Originally from the seacoast of New Hampshire, I moved to New York City fourteen years ago to pursue my love of acting and found a love and appreciation for yoga, which helped me break down years of disordered eating and body shame, one pose, one breath at a time. I am a certified 200-hour teacher, with certifications in Curvy Yoga and Rainbow Kids Yoga. I teach private classes/workshops at The Yoga Collective NYC. My classes are known to be fun, body-affirming, non-judgmental and for everyone! My goal is that you leave with a smile and an appreciation for the wonder that is your body. Private sessions are one hour and customized for YOU. You let me know the soundtrack you want (90's, hip-hop, etc) and I'll customize a playlist and flow and we'll get to it. If you're an actor and working on a specific role or just want to get in tune with your body, we can flow that out too. Each session comes with a free 15 minute call so we can talk about the weather and then get down to business so we're both on the same page when we meet! 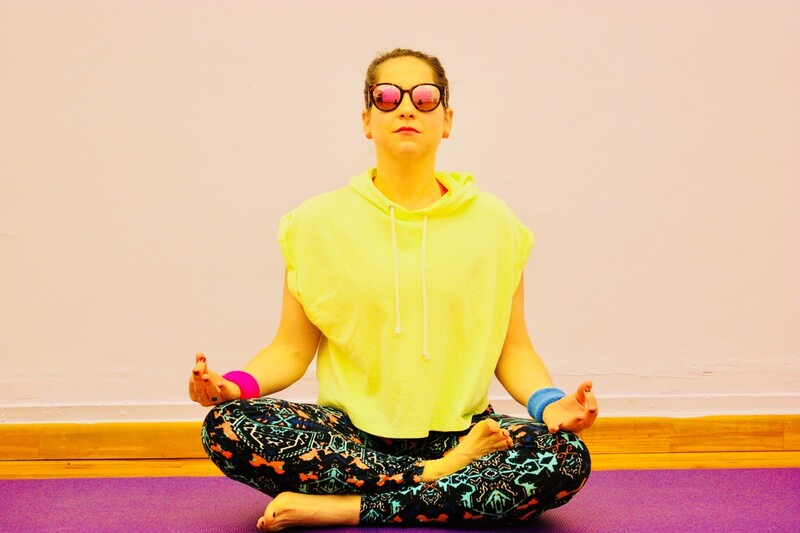 CONNECTION and FUN are the two things I aim for when teaching kids yoga. Available to teach for birthday parties, schools, etc. Fill out this form to contact me about private sessions, upcoming workshops, questions, etc.